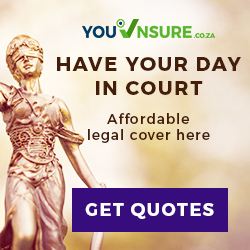 Get affordable Legal Cover of up to R120,000 per year. Emergency line open 24/7 for any legal advice. Policy Assistance, and representation, negotiation with thir parties.